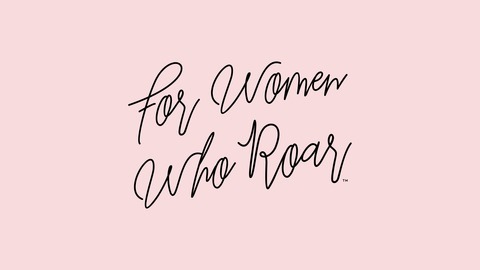 For Women Who Roar™ is a literary magazine and movement dedicated to elevating women's stories, poetry, and art. This weekly seasonal podcast will feature conversations with womxn that share vulnerable and authentic storytelling about the power of voice and their healing journey. 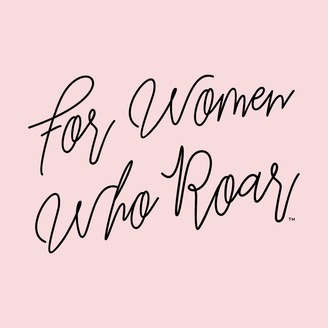 Are you ready to be empowered and inspired? I was privileged to sit with the amazing Founders of Future For Us that are advancing womxn of color in the workspace! We talk about what brought them to this work, what their dreams are, and where Future For Us is headed. Take a deep dive and let yourself be challenged as an ally and advocate as you listen to these brave women! You can also check out their upcoming events here. Also check out our FWWR fundraising campaign and help us meet out goal! Learn more!